Our vehicles will be ready and waiting for clients at their arrival even if the flight is delayed or arriving ahead of schedule. 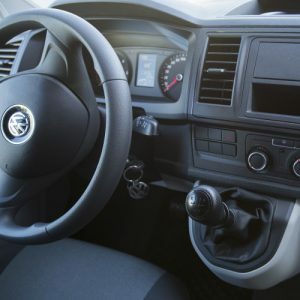 Looking for giving the best transfer service, we offer air conditioned and comfortable vehicles that will be waiting to take customers to their destination, with trained representatives on policies and procedures with the highest level of service and respect, making the difference through personalized passenger service. 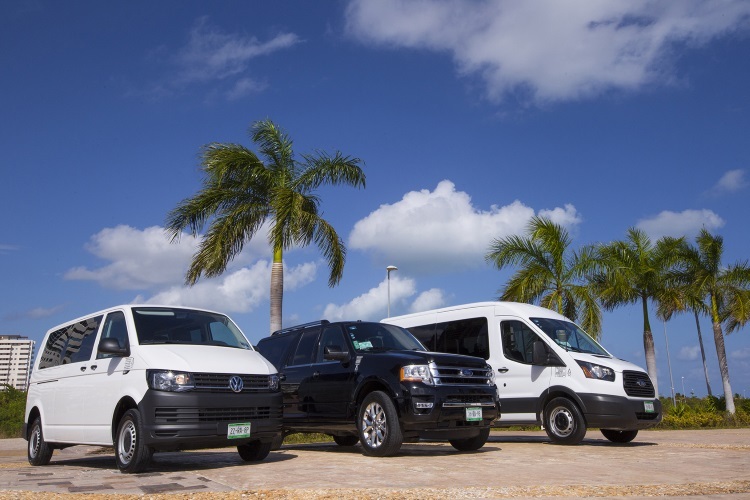 All transportation companies and suppliers of excursions used for Connex services have all the necessary official certificates for carrying out their services, and are insured according to the legal requirements of the country. 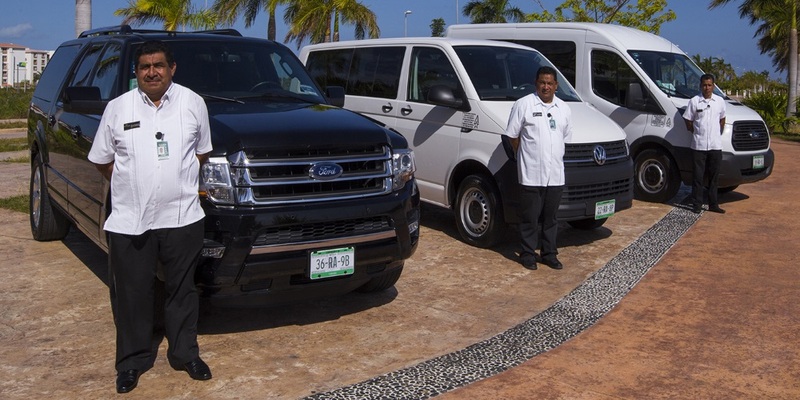 We will provide Transportation only in first class air conditioned vehicles and will only provide vehicles that are mechanically proven and always of a standard that is equal to or better than the average quality of the supply of vehicles available in the destination. 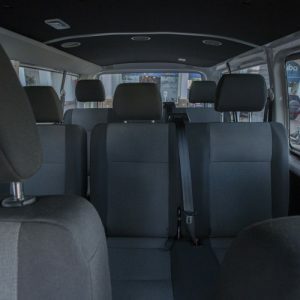 Whether riding in the backseat or driving up front, every part of Connex Caribe Transfer experience, has been designed around client’s safety and security. 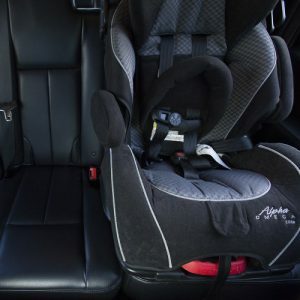 According with our policy of best service, we offer additional services (extra charge might apply) in order to give to passengers a more comfort and security travel such as child car safety seats, snacks, beverages (alcoholic and non-alcoholic), wine, refreshing towels etc. 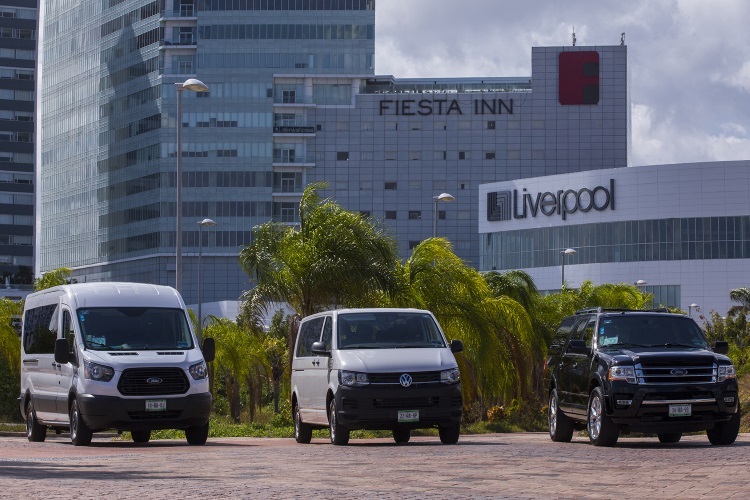 After clearing immigrations and customs, clients will be welcomed after the exit door (outside the terminal building) by representatives displaying Connex Caribe and/or your company logo, who will direct our common customers to their transfer vehicle. We have staff that check flight delays and organize services accordingly. 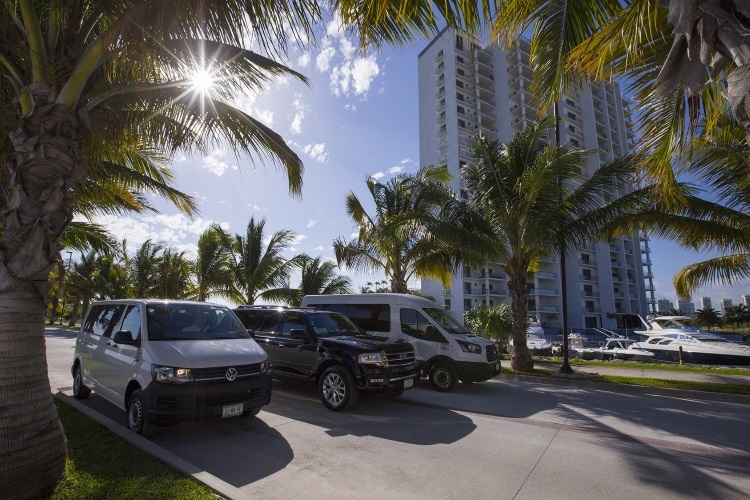 We always want to be there to help, in case of any issues upon arrival to Cancun such as lost luggage, immigration, etc. please contact Connex Caribe immediately by phone or go outside to notify us of the issue, if for any reason you have trouble locating our representative outside, you can call our emergency numbers which will be specifying in the transfer voucher. An economical option where travelers with same departing/arriving and same destination route share the transport. Please note that in order to be able to offer this service at its low price, a 2 person minimum fare applies. 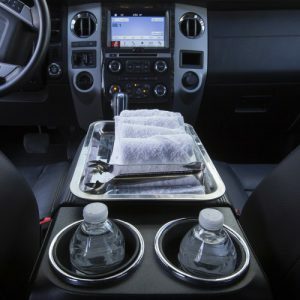 With no need to wait for other travelers, clients will enjoy personal and personalized fast-track service in a modern fully air-conditioned vehicle, providing them with the best level of service. A great option for large families or those who need and want to get going as soon as possible. Passengers will be treated as a VIP guest and also will enjoy a range of exclusive services in a deluxe vehicle and a highest level of service.